How To Perform a Dos Attack using SLOWHTTPTEST ? 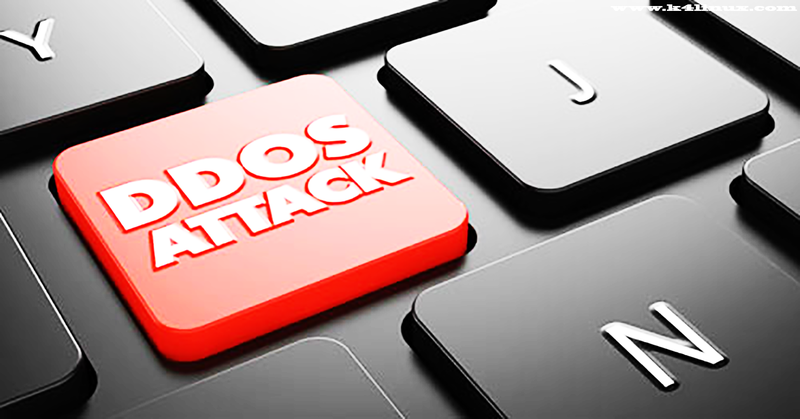 for first what is a ddos attack? First of all, if you don’t know the answer don’t panic k4linux have already explained all about Ddos Attack, you just need to read the article about what is a Ddos Attack? SlowHTTPTest is a highly configurable tool that simulates some Application Layer Denial of Service attacks. It works on majority of Linux platforms, OSX and Cygwin – a Unix-like environment and command-line interface for Microsoft Windows.